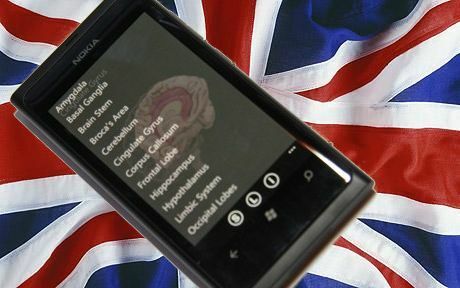 Nokia Lumia 800 a hit in Britain, UK sales excellent. Best ever first week Nokia. She loves me, she loves me not. Lumia is selling, lumia might not? What’s going on? The news surrounding whether Lumia is a hit sways back into Nokia’s camp as UK sales are excellent. That makes sense as my friend in Preston, Liverpool and checking Manchester central, Orange Stores are apparently selling well or have sold out of the Lumia.